Here's your chance to live on the golf course in Terre Du Lac. 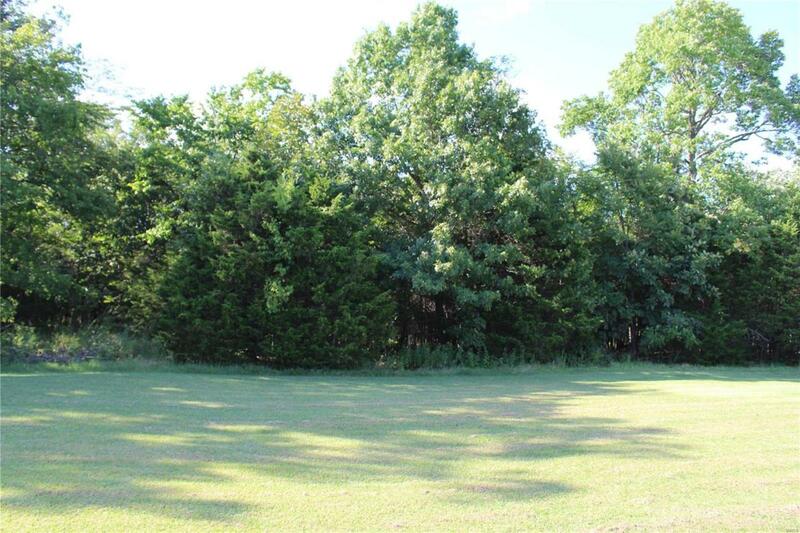 This buildable lot is located by the 4th Green and 5th tee box at Skyview course. It is gently sloped up towards the course with blacktop road frontage. This is an affordable way to build your dream home on the course and still be just minutes away from one of Terre Du Lacs boating, fishing and ski lakes. A great family retreat or permanent residence is possible here. Terre Du Lac is a private community just an hour south of St Louis with golf, lakes, parks, Country Club and Big River access just minutes from town.